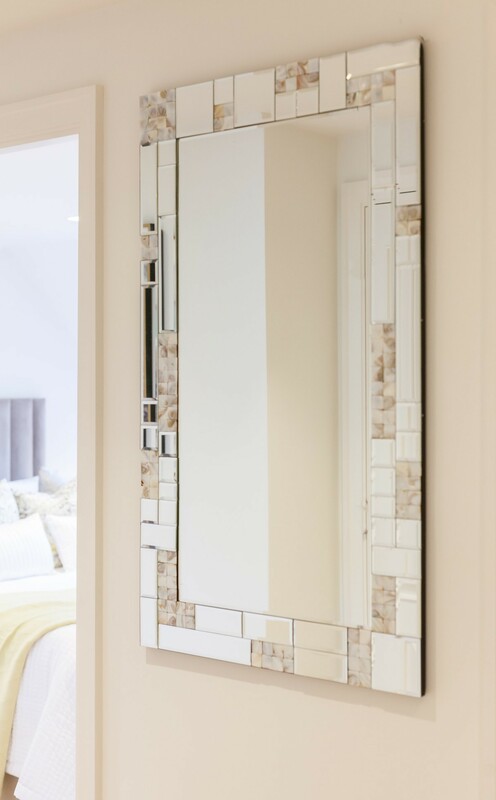 Bring a touch of luxury to your home décor with this superb contemporary rectangular wall mirror with mother pearl frame. 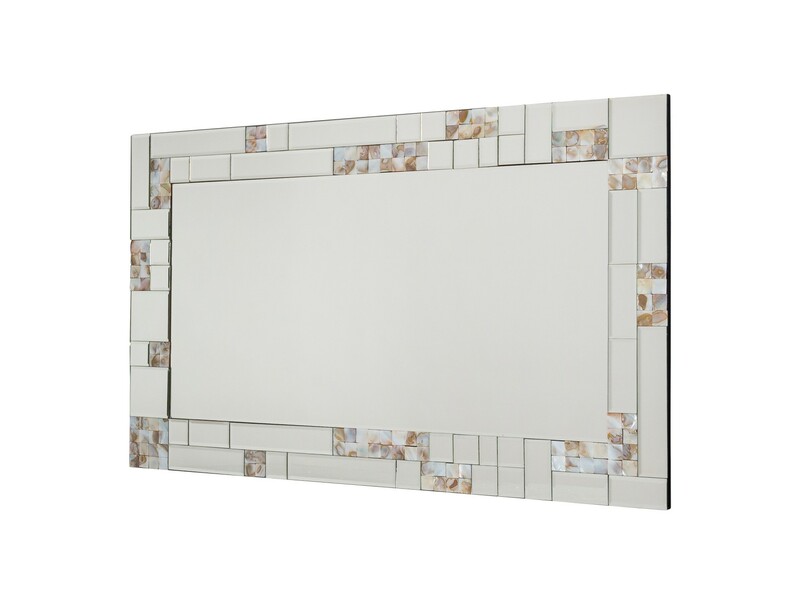 This breath-taking rectangular mirror will be the focal point of your room. 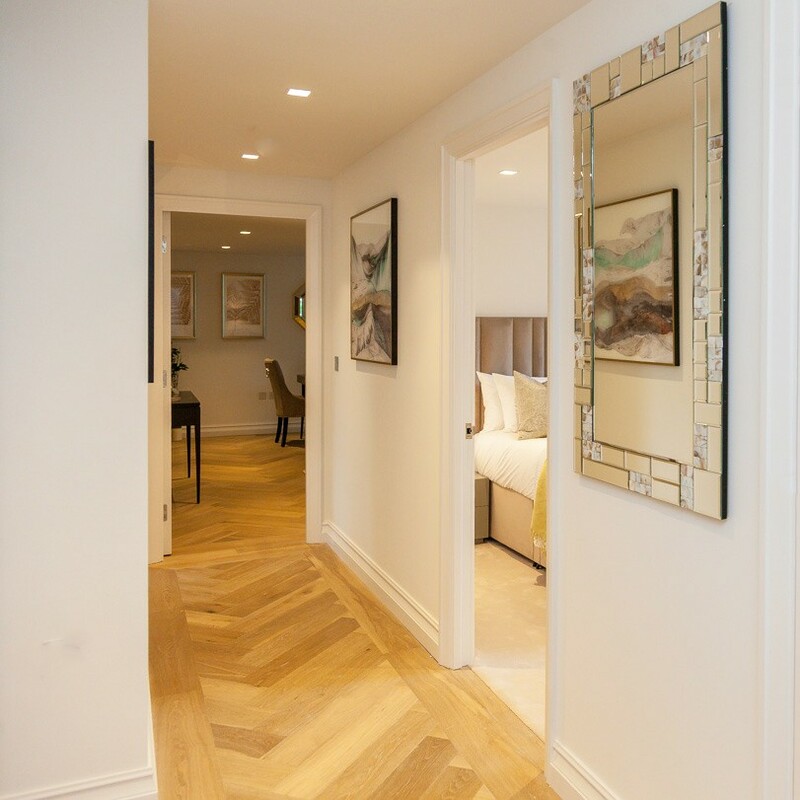 This decorative mirror will catch the attention of guests due to its unique design and luxurious finish. You will not be disappointed!